Welcome to Camp Pump It Up, where fun knows no limits. 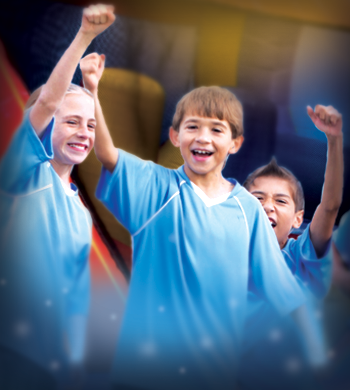 Pump It Up along with Challenge Island brings Spring break Camps for kids between the ages of 6-11. This is a 3 hour camp (9 am-12 pm). 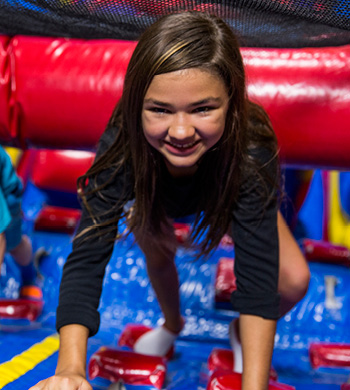 Kids will spend part of their day playing on our inflatables, and part of their time participating in Challenge Island theme which is built around pop culture themes kids love. Wonderful World of Wizardry Calling all muggles for Challenge Island®’s Wonderful World of Wizardry Camp! Our wizarding STEM challenges will include designing your own magic wand, building Hogwart’s castle, creating magic snitches, and mixing up magic potions. The spots for our Wizardry Camp are sure to disappear like lightning, so sign before you can say Wingardium Leviosa! Private Playtime for 10 kids. Invite your friends to enjoy 1 hour of fun-filled playtime in our private arenas. Reservations required and has to be made within 2 weeks of the date. $14 per additional guest. 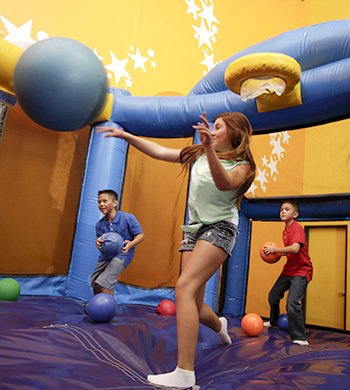 Call today to reserve your Pump It Up Private Playtime! 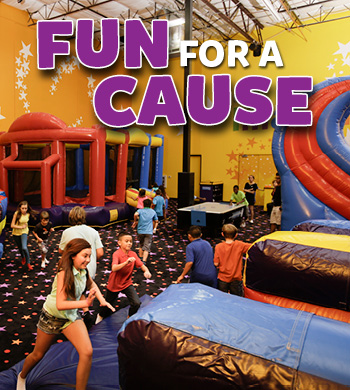 We can help you raise donations for your organization while your guests jump and play on our gigantic inflatables and games. . If your school or organization is looking for a fun way to raise funds, call us and let us help you get your event started. Your guests will have a blast!